Last edited by Bahn; 09-24-2018 at 03:09 PM. That’s how it always works. They promised you a working car for 4 years. That’s all. But the water pump? What happened? Leak somewhere? And you didnt happen to notice the impeller material difference when they swapped it? Rapidfirerob and Bahn like this. 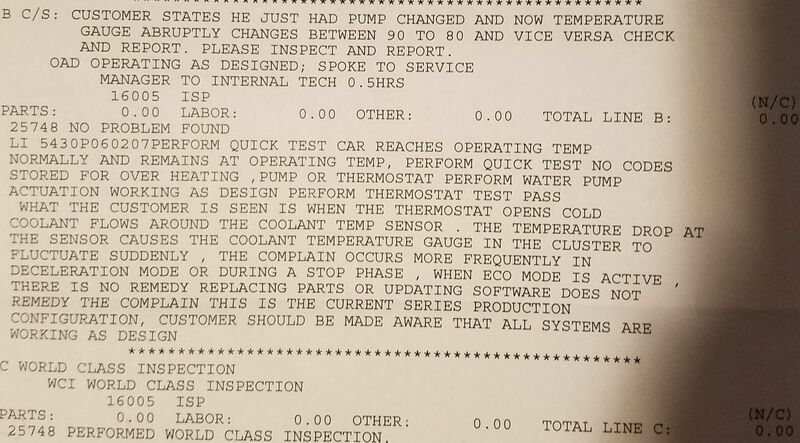 The waterpump is okay now, so far MB did not "find" anything unusual with the car's behavior regarding the temp gauge reading going up and down. 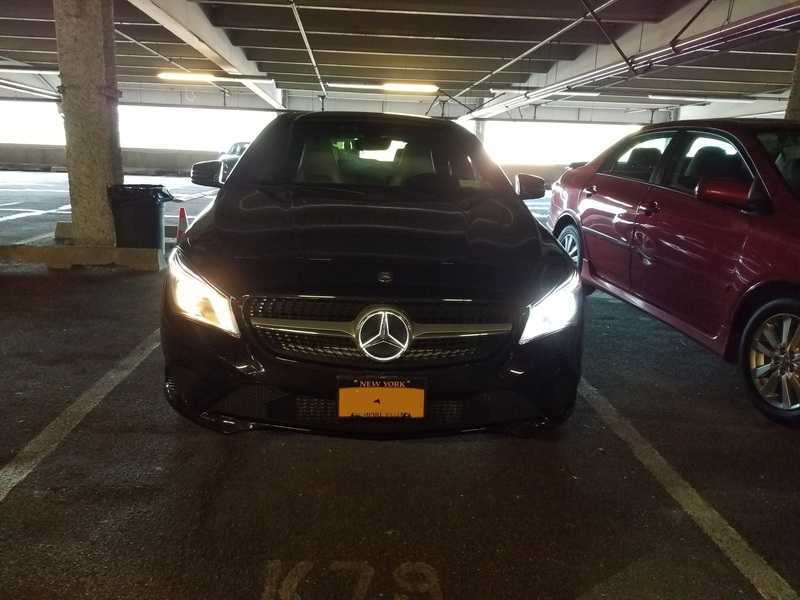 According to the tech, it was an acceptable behavior on a 2014 CLA. Hahaha! okay, okay MB gave me a full text report with the different diagnostics they've done. They even claim there was a TSB but could not disclose the number. Anyways I can live with it until something bugs me. I have a non-dealer shop that I can visit with MB techs down the road when I need to. And for the headlight bulb, I just ordered Osram and a Beamtech. I'll install the Beamtech first then let it sit for awhile to make sure I don't have any electrical strikes accelerating the burn out of the headlights. That should be easy. After all of this, I still love this car (I'll be keeping it until it wears out my patience)! My wife wants to lease her car and when that happens, I'll be that car's driver ;-) (to lessen the load on my CLA)! It'll be working beyond that, but it just means you're on your own unless you buy the extended warranty. What current and former Subaru WRX / STI owners' experience with warranty after Mod..